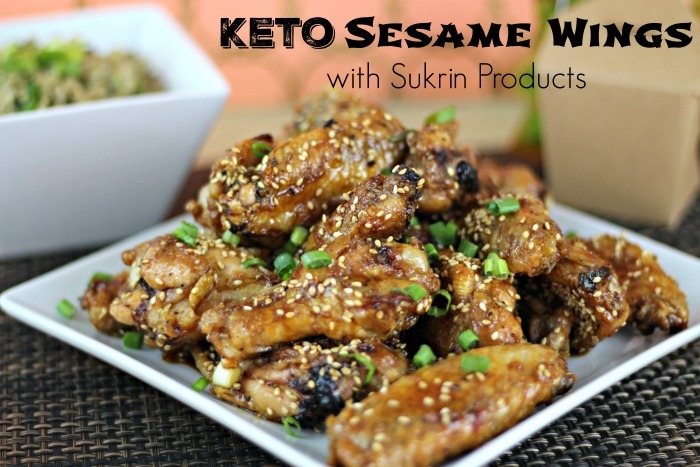 **I received the product below free for my review. Regardless, I only recommend products or services I use personally and believe will be a good fit for my readers. All opinions are 100% my own. 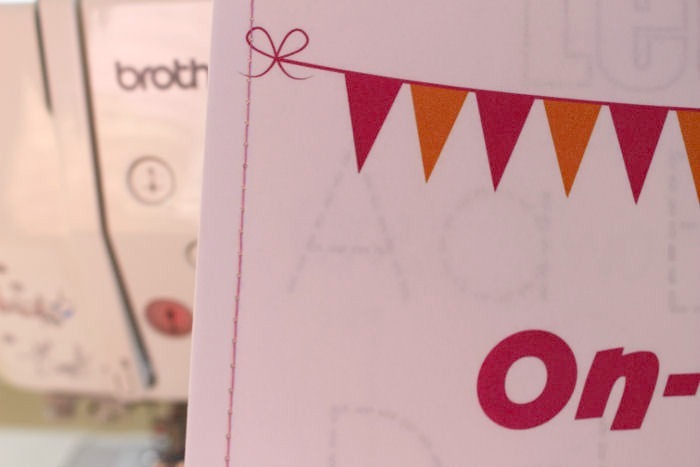 For as long as I can remember I always loved crafting with printables. I started designing graphics and custom made all of the decorations and souvenirs for my sister's baby shower. 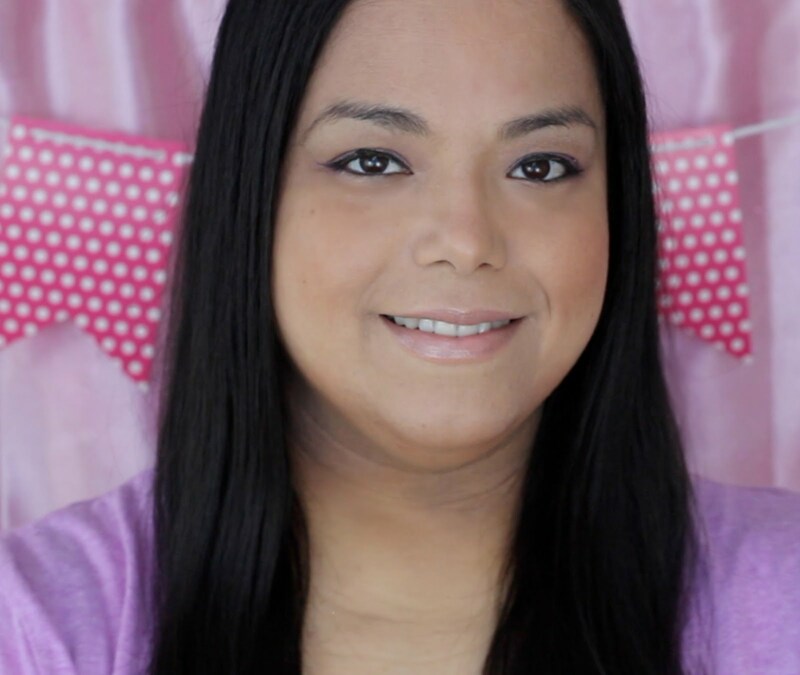 I remember trying to do everything on a budget so I made everything myself instead of ordering from custom websites. Everything was coming along until I ran out of ink! Not only the black cartridge but the color one too. Back then cartridges were about 35 bucks each so buying that ink really set me back in my budget. Since then I started to only print what was extremely necessary like coupons and confirmations and only printed on the draft setting. 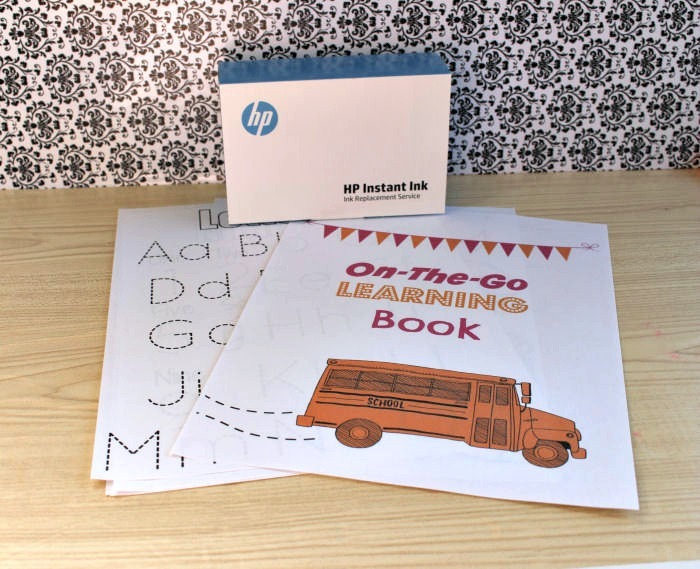 Now that I am homeschooling my toddler I saw the tremendous need to start printing again so HP Instant Ink came to the rescue! There are a lot of great homeschooling websites and pins that I wanted to print them all! 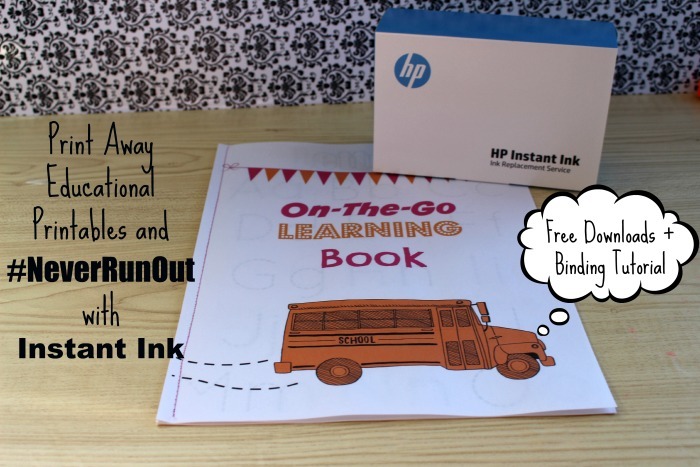 With HP Instant Ink I #NeverRunOut of ink and I can print them all! 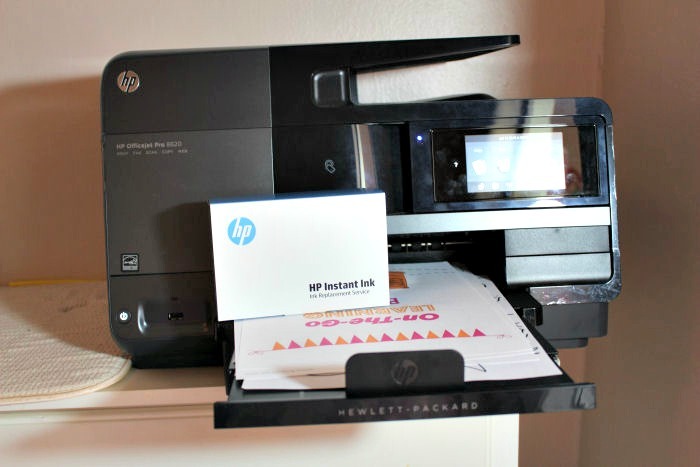 With HP Instant Ink you are saving up to 50% on ink by having your HP Instant Ink eligible printer know when it is running out of ink and signaling a shipment of new ink right to your door. Instant Ink is extremely affordable too with packages ranging from $2.99 to $9.99 depending on how many pages you print monthly. I love that Instant Ink counts the number of pages you print and not what you print. You can print out all full-page photos if you wanted and it would still be the same price. 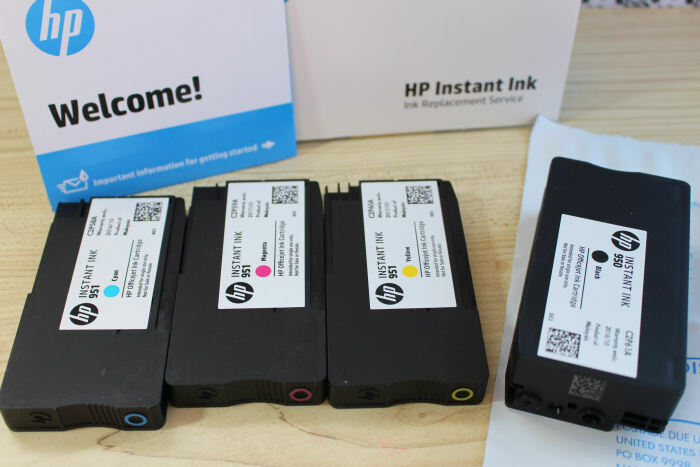 HP Instant Ink can be cancelled at any time and there is no annual fee however there is a really great 3-month offer. 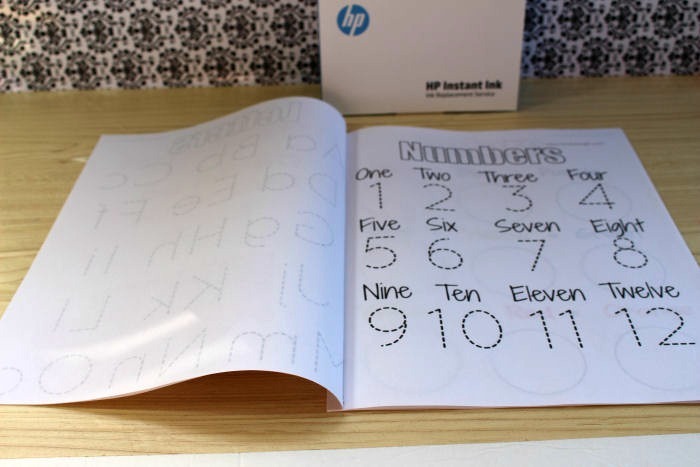 I like to use our long car rides as fun learning time so I created these booklets that I could print and just take along with us. Making them is simple. 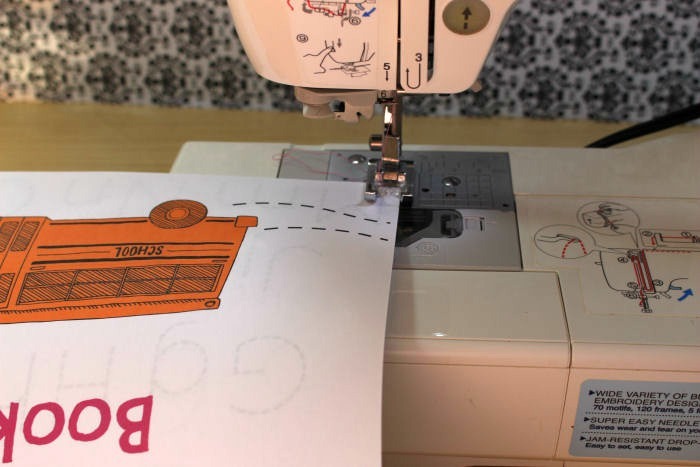 All you have to do is print each page out and sew a long line of stitching to bind them. If you don't have a sewing machine you can just use a stapler. 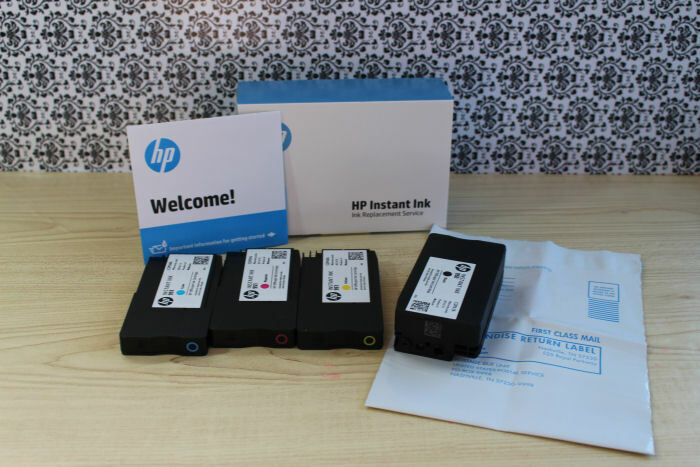 If you never ran out of ink, what would you print?